Looking for a Pflugerville roofing company for a roof replacement or repair? The weather in Pflugerville Texas can produce hail storms and wind that can damage any rooftop -- not to mention the intense summer heat. 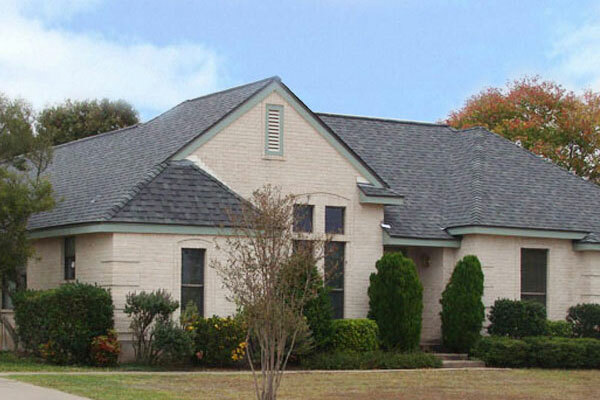 Longhorn Roofing has been serving the Central Texas region for over 30 years -- since 1985. We're a company you can trust to take care of all your Pflugerville roofing needs. Your shingles will not protect your home. 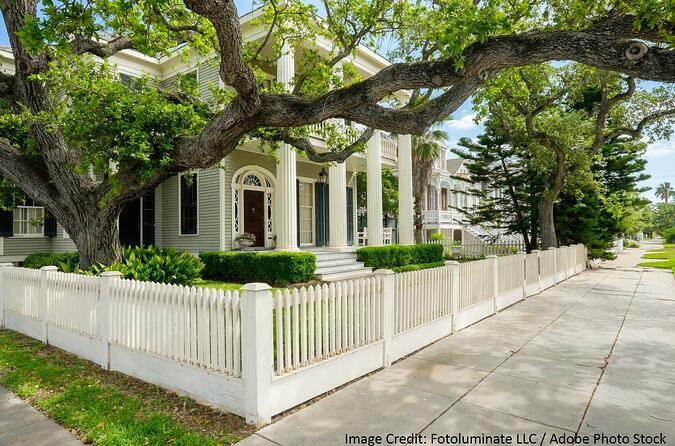 Unless the shingles are installed correctly, they will not adequately protect your home from the elements. Getting a new roof is a major expense and Longhorn Roofing knows that you want the most cost-effective and high-quality work done on your Pflugerville home. We provide our Pflugerville roofing customers the best service at a fair price. Moreover, you will always get friendly service from our locally owned and operated company. Call Longhorn Roofing today, or click the button below to fill out the form below to receive a complimentary estimate.